Jazwares, LLC a global leader in toys and licensing, and Chinese animation distribution specialist and brand manager WeKids Asia Ltd. announce the formation of a strategic partnership. They will work together to distribute toys based on popular brands and properties throughout Greater China and will create new children’s toy and media properties bound for global success. 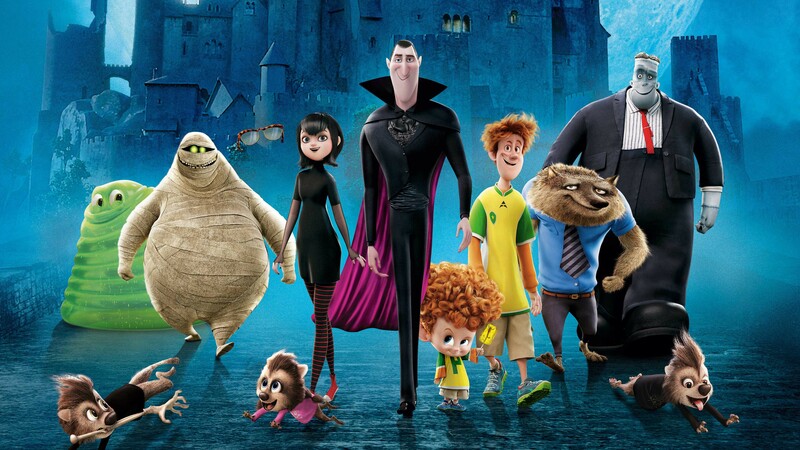 The partnership kicks off with WeKids Asia securing Chinese airing of The Hotel Transylvania TV series. The introduction of Jazwares’ highly-anticipated Hotel Transylvania toy line will be distributed by WeKids to the Greater China market following the release of box-office giant Hotel Transylvania 3 in July of this year. 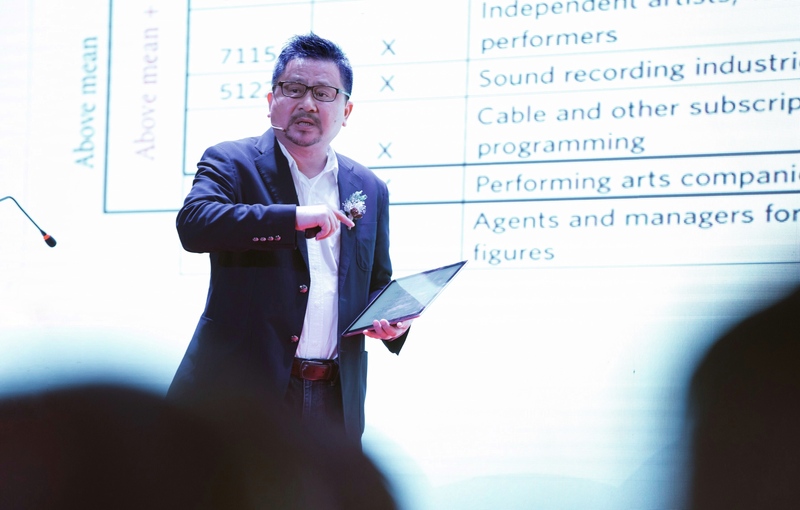 “The Chinese market is ready for the introduction of Jazwares’ products based on kids properties that deeply engage children with their compelling stories and outstanding characters,” said Sean Chu, President, CEO and Founder of WeKids Asia. “We know that Jazwares has an exemplary track-record of bringing high-quality products with strong play value to the market. The combination of Jazwares’ creative design coupled with the deep engagement that kids have with Hotel Transylvania will be a sure winner, and we are delighted to start our partnership focused on this property. The partnership will take center stage this October at the China Toy Show in Shanghai where they’ll unveil plans to roll out more of Jazwares’ top performing toy lines. Jazwares is a global leader in consumer products, including toys, musical instruments and kid-friendly consumer electronics. With over 20 years of design, development, and manufacturing expertise, Jazwares is an award-winning company with a progressive focus on identifying new trends and transforming them into high quality products for all ages. Jazwares is headquartered in Sunrise, FL, and its products can be found on five continents and in over 85 countries. Jazwares’ portfolio includes: Hotel Transylvania™, Peppa Pig™, Roblox™, First Act™, Feisty Pets™, Minecraft™, Molang™ and many more. Jazwares’ goal is to invent toys and related products that are new to the marketplace, featuring brands consumers want at affordable prices. WeKids is China’s market leader in providing the best-in-class animation from around the world to kids and families in Greater China, including Mainland China, Hong Kong, Macao and Taiwan. 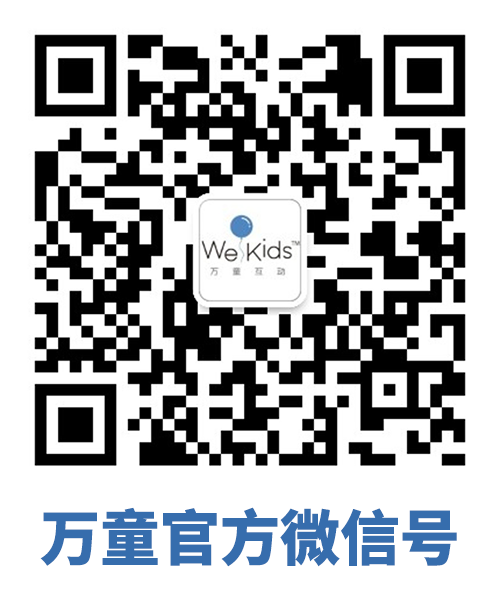 With more than 4,000 episodes of outstanding kids’ animation, WeKids works with digital distribution partners to be the premiere on-demand destination for millions of Chinese kids who are eager to view great animated programs from across the globe, available on multiple new media platforms in both Chinese and English. In addition, WeKids oversees the merchandising, publishing, and ancillary exploitation of key properties throughout Greater China, including all aspects of brand management.